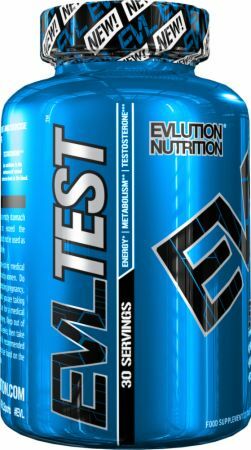 For a limited time, buy 2 EVL TEST, 120 Tablets & get 1 FREE! 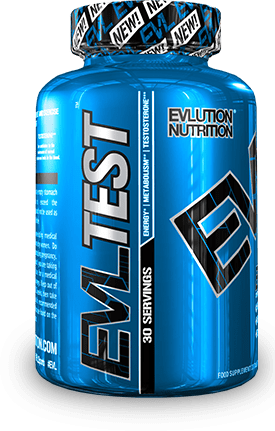 Designed to provide important 3.12 gram level. High purity source containing 50% level of furostanic saponins. Sourced from the roots of the Maca plant grown mainly in high altitude regions of Peru. Resveratrol is part of a group of compounds called polyphenols primarily sourced from red grapes and the roots of Japanese knotweed. Bioerine® is a standardized extract from the fruit of Piper nigrum (black pepper) that consists of 95 percent piperine. Is not actually a vitamin but a hormone that contributes to the normal function of the immune system. Is an important antioxidant that contributes to the maintenance of normal testosterone levels in the blood. An absorbable form of Magnesium that contributes to a reduction of tiredness and fatigue.